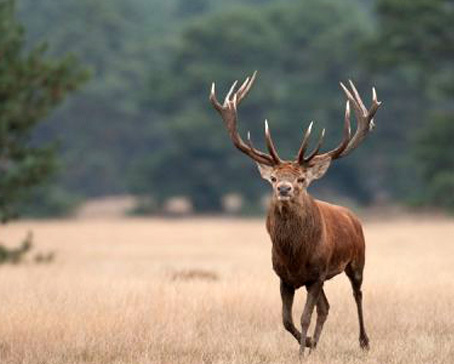 Drenthe is a province of the Netherlands, located in the north-east of the country. The capital city is Assen. It is bordered by Overijssel to the south, Friesland to the west, Groningen to the north, and Germany (districts of Emsland and Bentheim) to the east. 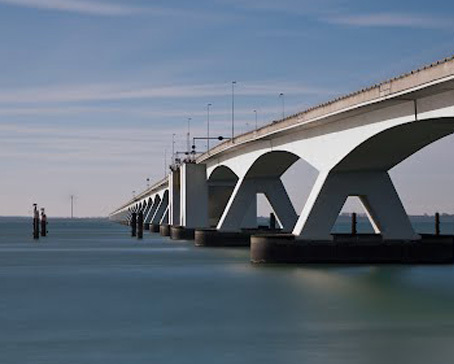 Zeeland , also called Zealand in English, is the westernmost province of the Netherlands. The province, located in the south-west of the country, consists of a number of islands (hence its name, meaning "sea-land") and a strip bordering Belgium. 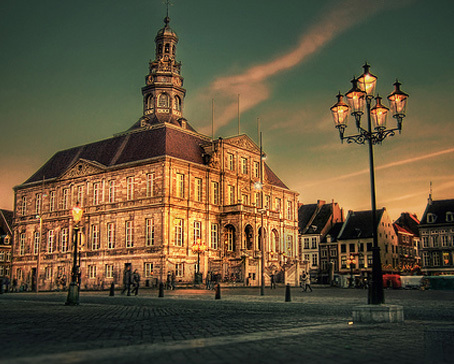 Its capital is Middelburg. 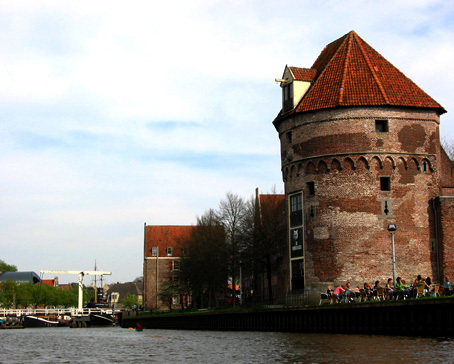 Friesland or Frisia is a province in the north of the Netherlands and part of the ancient, larger region of Frisia. Friesland has 646,000 inhabitants (2010) and its capital is Leeuwarden (West Frisian: Ljouwert), with 91,817 inhabitants, in the centre of the province. 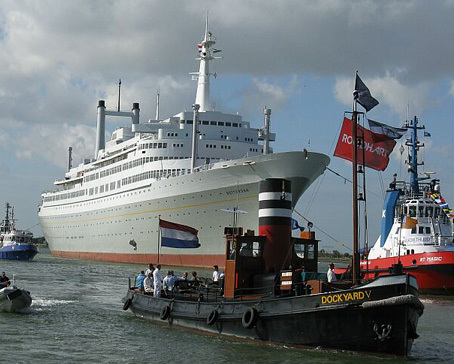 South Holland is a province situated on the North Sea in the western part of the Netherlands. 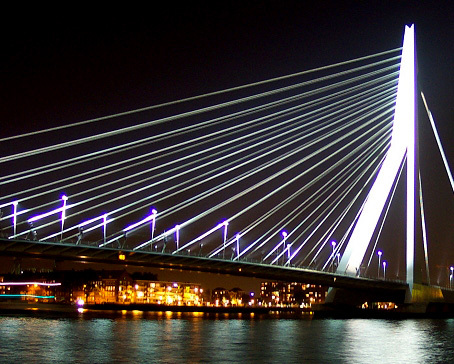 The provincial capital is The Hague and its largest city is Rotterdam. 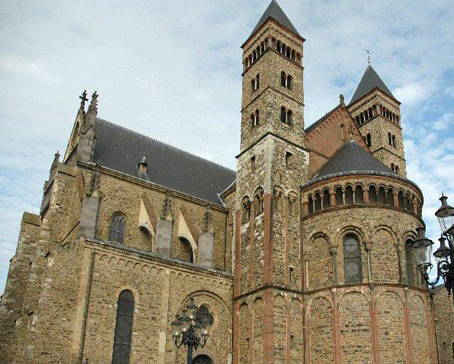 Limburg is the southernmost of the twelve provinces of the Netherlands. 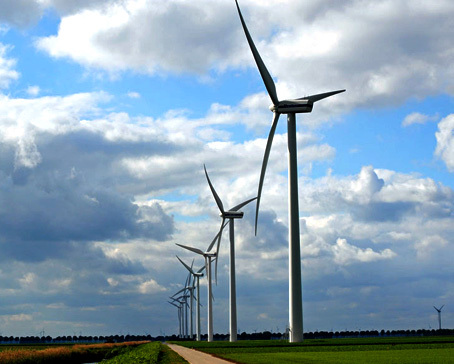 It is located in the southeastern part of the country and is bordered by the Dutch provinces of Gelderland to the north and North Brabant to the north and northwest, Germany to the east and Belgium to the south and part of the west. 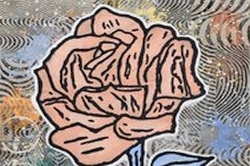 Its capital is Maastricht. 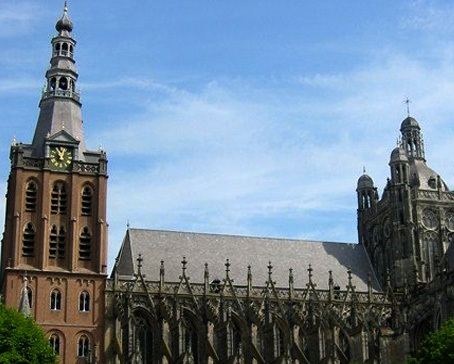 Overijssel is a province of the Netherlands in the central-eastern part of the country. The province's name means "Lands across the river Issel", from the perspective of southern Europe. 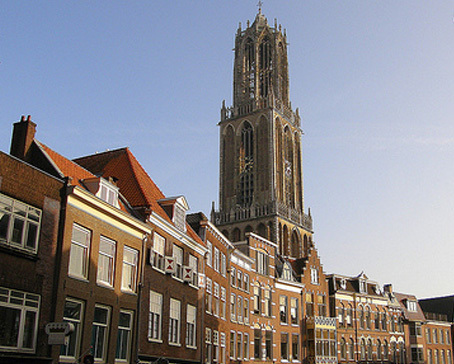 The capital city of Overijssel is Zwolle and the largest city is Enschede. The province has a population of 1,113,529 inhabitants. North Brabant (Dutch: Noord-Brabant is a province of the Netherlands, located in the south of the country, bordered by Belgium's Antwerp and Limburg provinces in the south, the Meuse River (Maas) in the north, and Limburg in the east and Zeeland in the west. 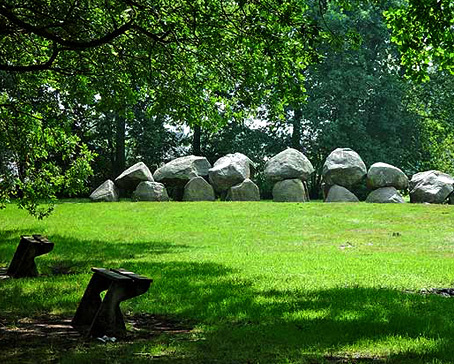 Gelderland is a province of the Netherlands, located in the central eastern part of the country. Historically, the province (area) dates from states of the Holy Roman Empire and takes its name from the nearby German city of Geldern. 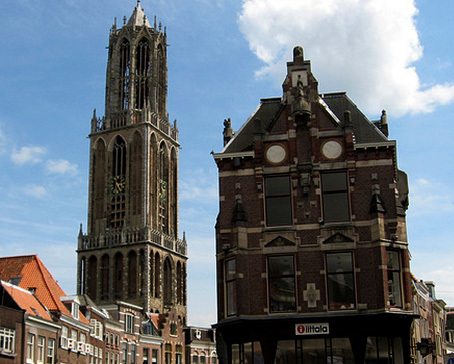 Utrecht is the smallest province of the Netherlands in terms of area, and is located in the centre of the country. It is bordered by the Eemmeer in the north, Gelderland in the east, the river Rhine in the south, South Holland in the west, and North Holland in the northwest. Maastricht is a city in the Netherlands. 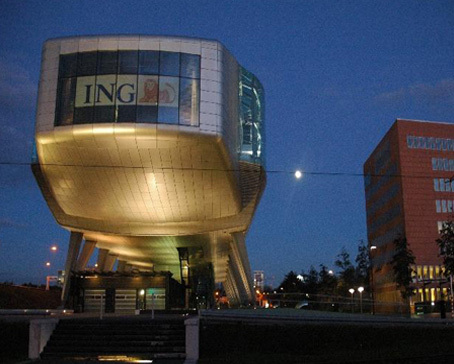 It is located in the southern part of the Dutch province of Limburg, of which it is the capital. 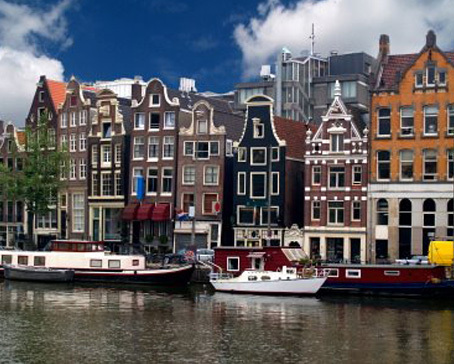 The ties between Germany and Amsterdam are almost as old as the Netherlands capital city itself. In 1323, Amsterdam was given the right to levy tolls on imported beer and the city became the centre of the thriving beer trade with Hamburg. The beer traders from Hamburg may well have been the first foreigners in the fledgling city of Amsterdam. Since 1600, Amsterdam has been a favourite tourist destination for German visitors, which becomes apparent from many travel journals. German visitors are still ranked at an honourable third place on the Amsterdam Tourist Barometer. Amsterdam has very old links with the United States. In 1780, John Adams opened the first American embassy in the world in Amsterdam. 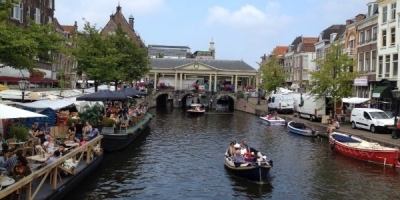 However, the first contacts with Amsterdam were actually much older. In 1609, Henry Hudson left Amsterdam’s Schreierstoren in his ship De Halve Maen. After a long journey, he reached the island of Manhattan where he founded Nieuw Amsterdam, which later became New York City. The Museumplein - Museum Square is a public space in the borough Amsterdam South in Amsterdam, Netherlands. 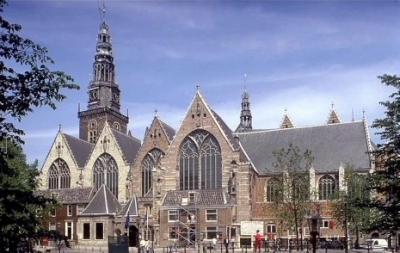 Located at the Museumplein are three major museums - the Rijksmuseum, Van Gogh Museum, and Stedelijk Museum - and the concert hall Concertgebouw. The area was the location of the International Colonial and Export Exhibition in 1883. 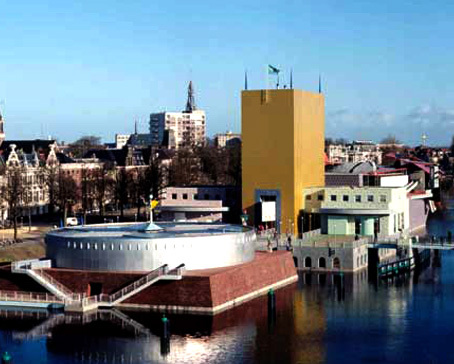 The Museumplein was reconstructed after a design by the Swedish/Danish landscape architect Sven-Ingvar Andersson in 1999. It now includes underground parking spaces and an underground supermarket. In the winter, the pond can be transformed into an artificial ice skating area. Vueling is about to land for the first time at London-Luton, where the airline will offer direct services to Barcelona and Amsterdam during the 2016 summer season.